Very Good. A collection of 14 vintage mysteries from the likes of Arthur Conan Doyle, GK Chesterton, Anthony Berkeley, Phyllis Bentley among others. 320 p. British Library Crime Classics . Good. 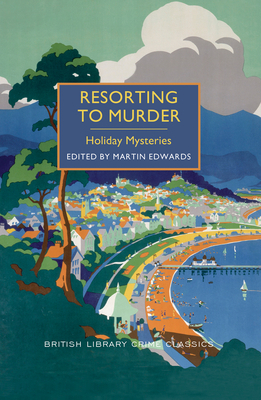 A collection of 14 vintage mysteries from the likes of Arthur Conan Doyle, GK Chesterton, Anthony Berkeley, Phyllis Bentley among others. 320 p. British Library Crime Classics .